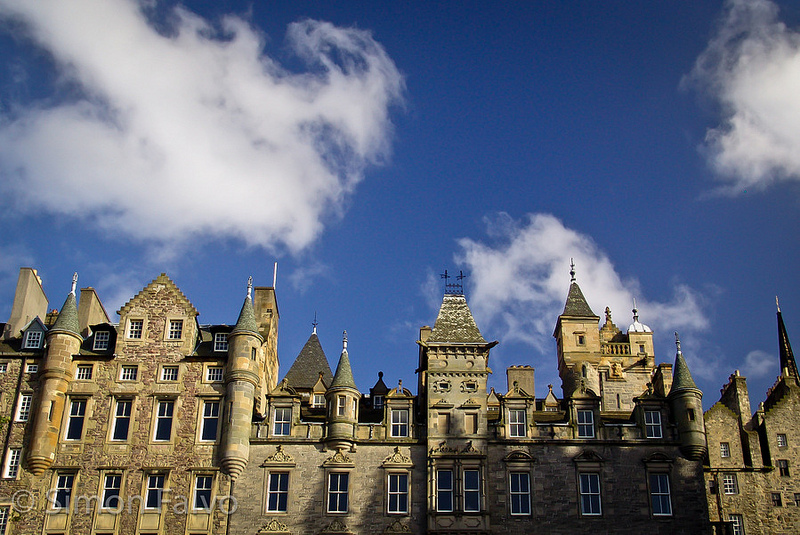 If I had to describe Edinburgh with two adjectives, I would say: austere and beautiful. I like the clean and rigorous design of the architecture, the geometry of the squares, the color of the stones. I enjoy the contrast of the square buildings with the round turrets and the smooth curves of the surrounding landscape. Edinburgh austerity is what makes this city unique to me. Edinburgh looks beautiful, though I think the countryside is even better. The Scottish wild lands are amazing, plus you can wild camp almost anywhere. Definitely have to go there someday to paint. (And bring a bottle of vodka for my Scottish friend). I am dying to wander the United Kingdom and do a self guided castle tour. This gets me super motivated to get a move on that desire! Have fun in Edinburgh! Scotland is a beautiful country. Which is the perfect example of modernity & heritage. I wish I had been there for a while!